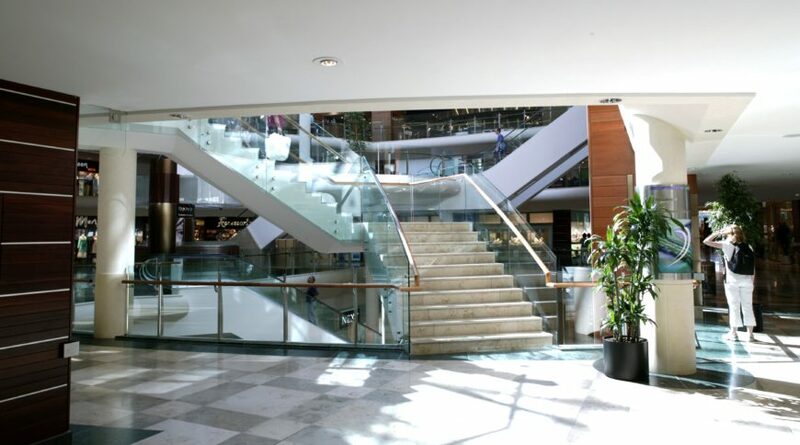 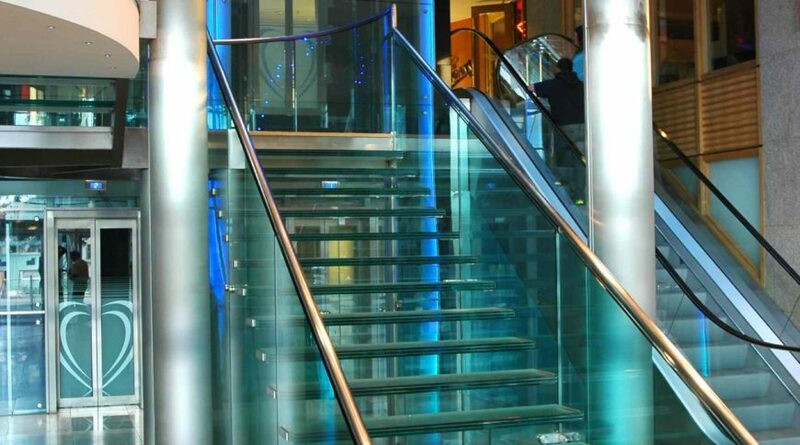 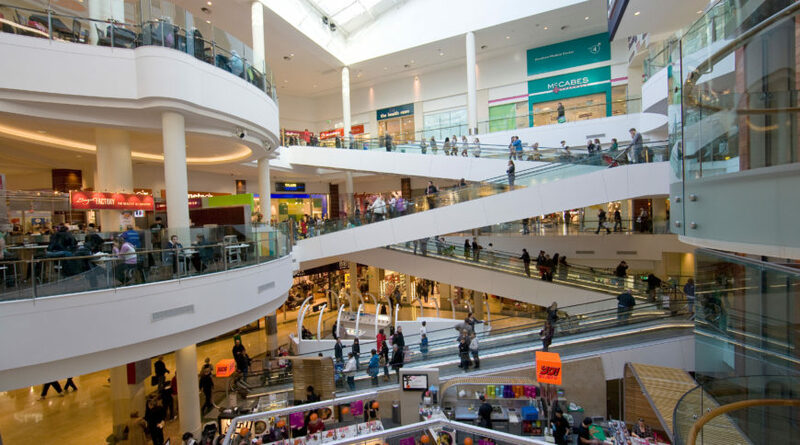 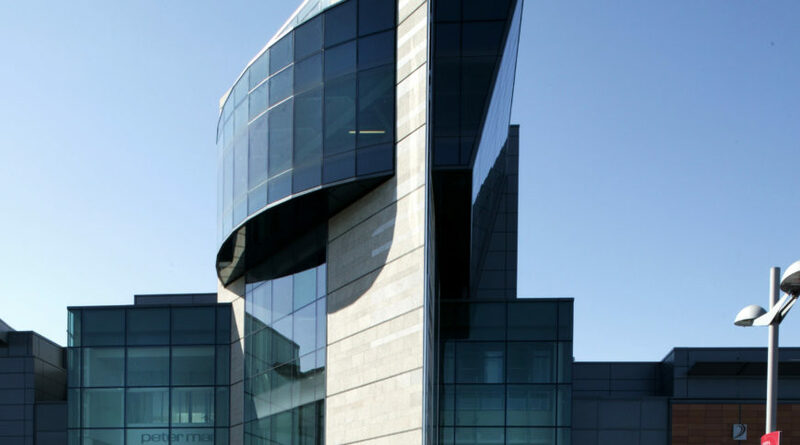 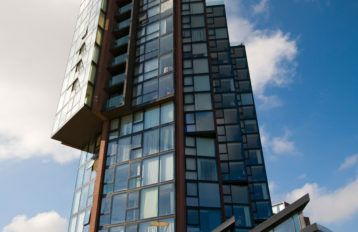 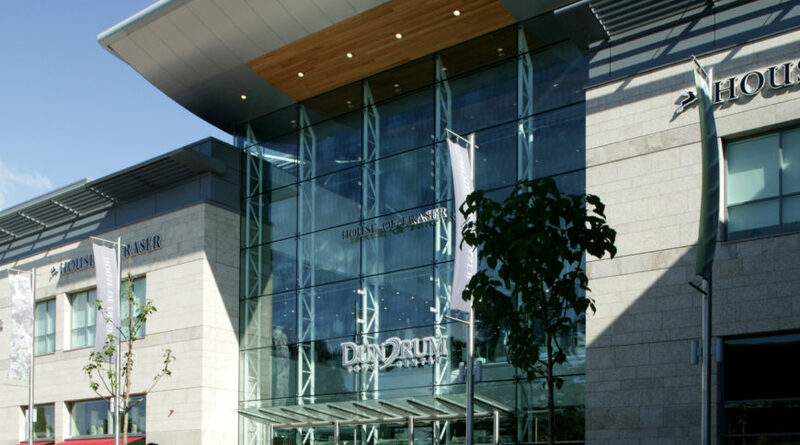 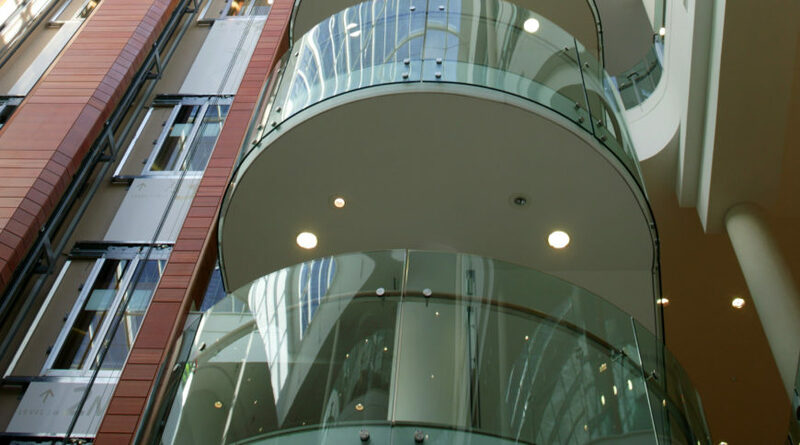 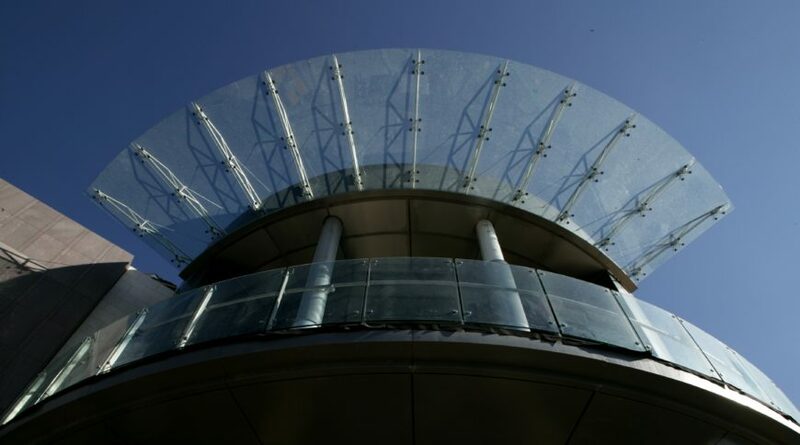 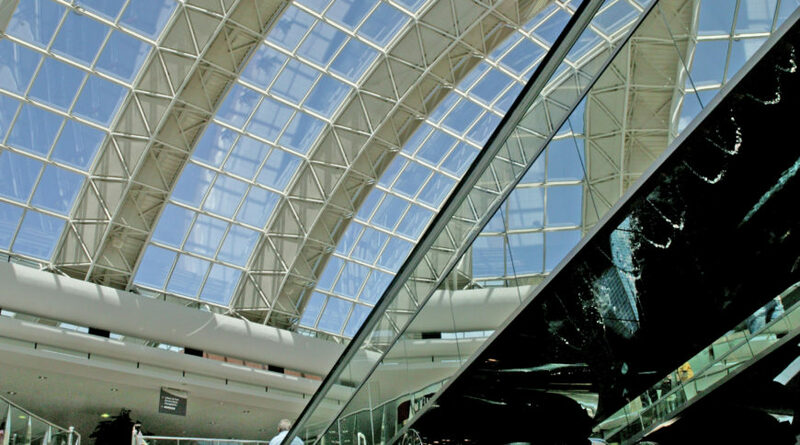 Dundrum is Ireland's largest shopping centre with over 169 tenants, 1.2m sq.ft. 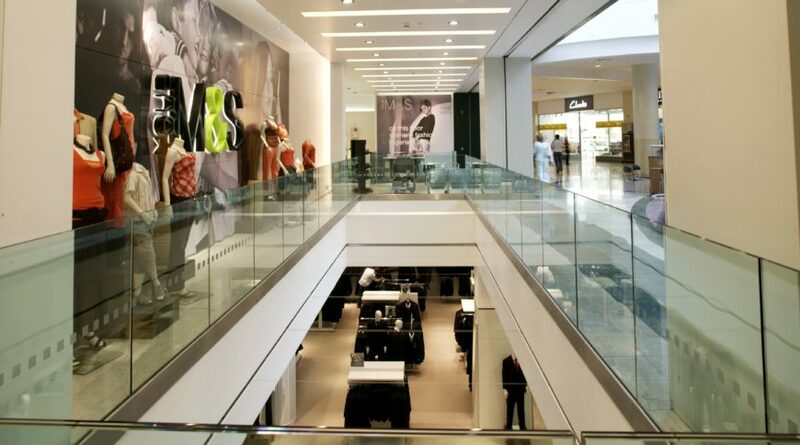 of retail, 150,000 sq.ft commercial office space, 35 restaurants, 3 bars, 12 screen multiplex cinema and a theatre. 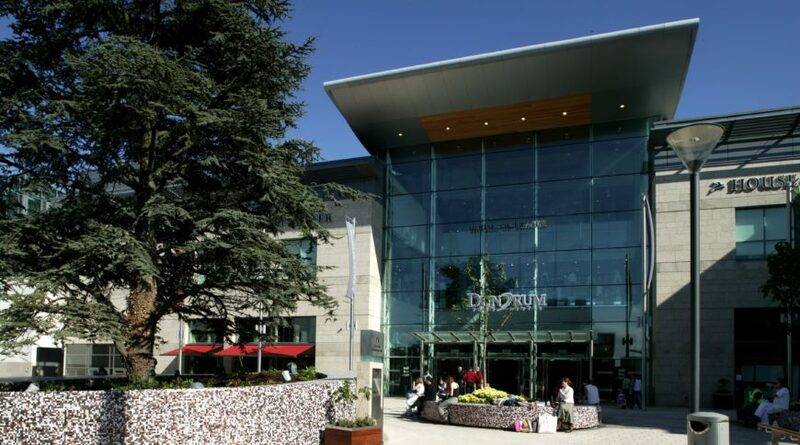 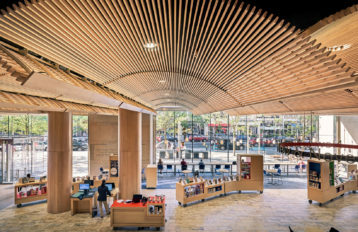 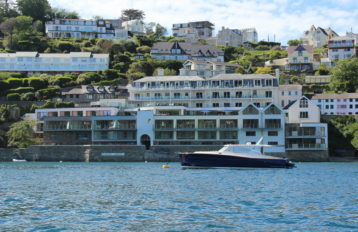 The Centre recieves 18 million visitors per annum.